When: Wednesday, April 3, 2019 at 7 p.m.
Background: Genesee Community College’s History Club invites everyone to the Historical Horizons Lecture Series taking place on the Batavia campus on the first Wednesday of every month during the academic year. 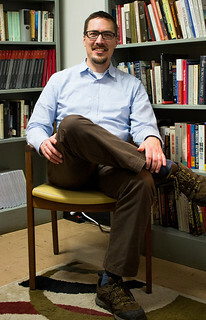 Dr. Behrend, associate professor of History at SUNY Geneseo is the author of Reconstructing Democracy: Grassroots Black Politics in the Deep South after the Civil War (University of Georgia Press, 2015) and a multitude of articles examining nineteenth century United States, the Civil War and Emancipation and more. 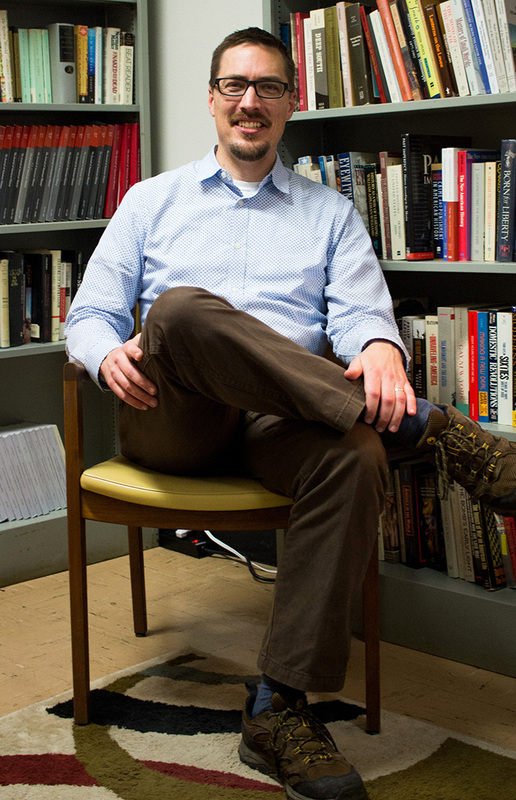 Dr. Behrend earned his Ph.D. in History from Northwestern University. The lecture begins at 7 p.m. in room T102 of the Conable Technology Building, is free and open to the public.